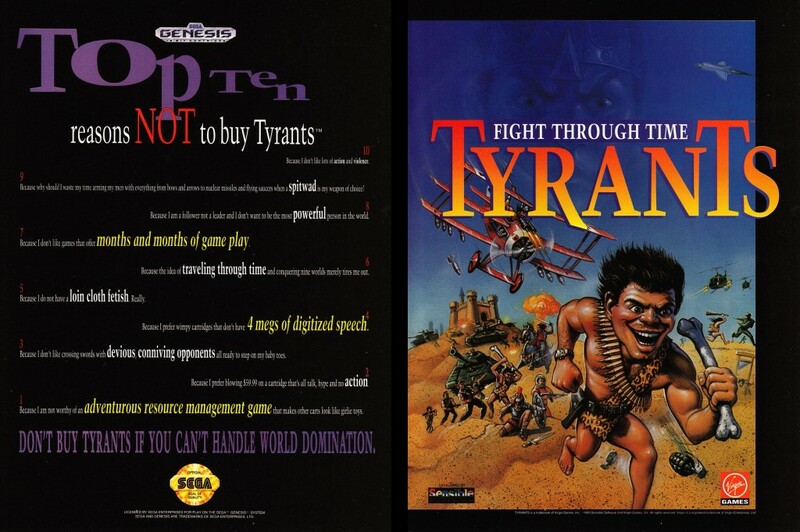 Mega lo Mania, known as Tyrants: Fight Through Time in North America (hence the name in the ad), is an early real-time strategy game developed by Sensible Software. Players compete with 3 other warlords across the ages for the right to rule over increasingly larger lands. 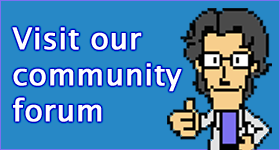 Your soldiers start off with nothing but sticks and stones, but after a few levels you’ll be rocking nukes. Mega lo Mania‘s console release was pretty low profile, which is probably why it tends to get overlooked outside of Amiga fan groups.